Keeping your computers running at top performance. Serving our area since 1997 ! The Power of Experience ! Serving greater Humble, Atascocita, Kingwood, Computer Avenue is a full service computer business providing our customers with superior services since 1997. Independently operated, our technicians are capable of handling projects of any size and scope. Computer Repairs, New Computers, Refurbished Computers and many other services. Not all computer companies operate at the same level. Our company sets the standard when it comes to computer services, making certain our work matches your needs and idea of professionalism. Serving Atascocita, Humble, Kingwood, Huffman, Crosby, Dayton, Baytown, Liberty, Highlands, Cleveland, Porter, New Caney, Summerwood, Fall Creek, Houston and Many other surrounding communities. There is a lot more to computer work than one might realize. 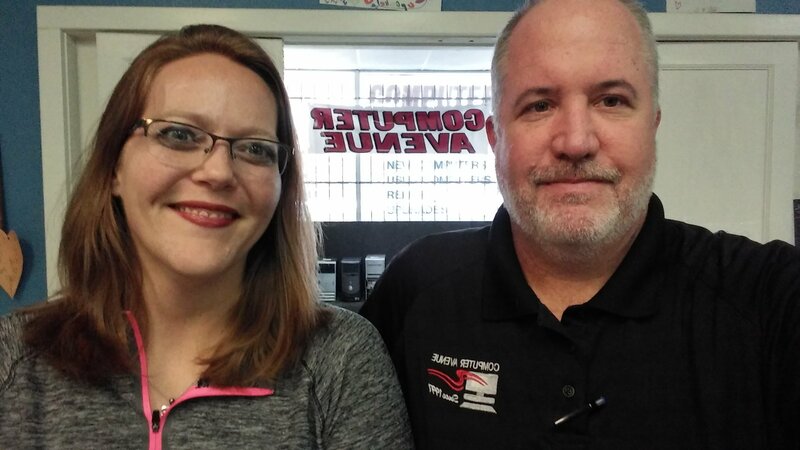 Our Used Computers come with a 6 Month Warranty & our Recertified systems come with a 1 Year Warranty ! 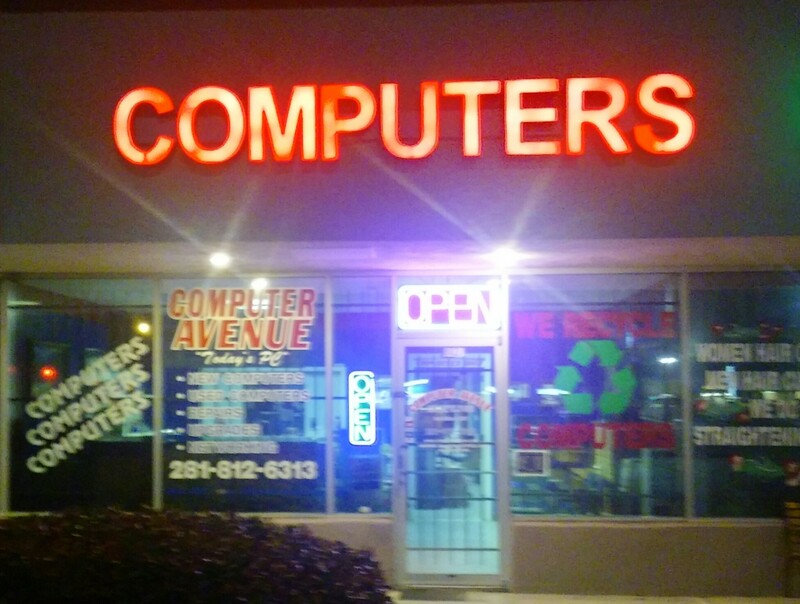 Computer Avenue is responsible for building hundreds of New Computer systems over our 20+ years in business. We offer a state of the art system with a one year parts & labor warranty. All of our systems are custom built to meet clients needs. Come by and get a quote today !